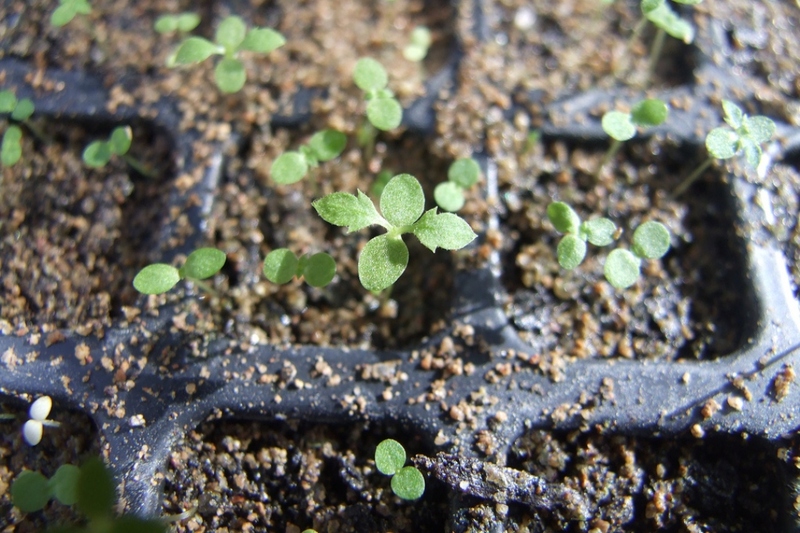 Mugwort (Artemisia spp. ): growing, planting, caring. Perennials loved for their grey foliage. 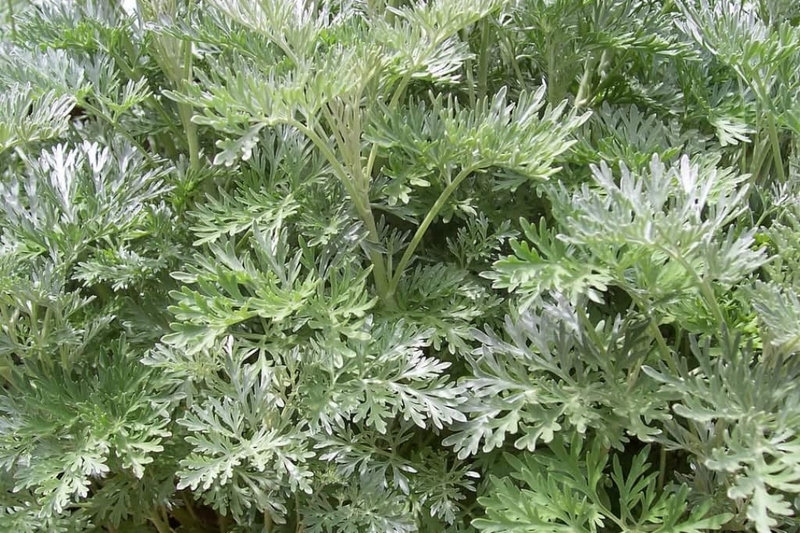 Scientific name : Artemisia spp. Full description for Artemisia not yet available.